Help low-income neighbors pay their power bill. Make your home more energy efficient. 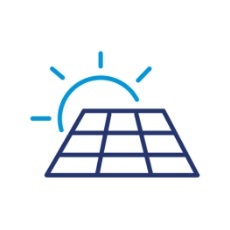 Get energy credit for your own solar or wind power. Our programs can help. 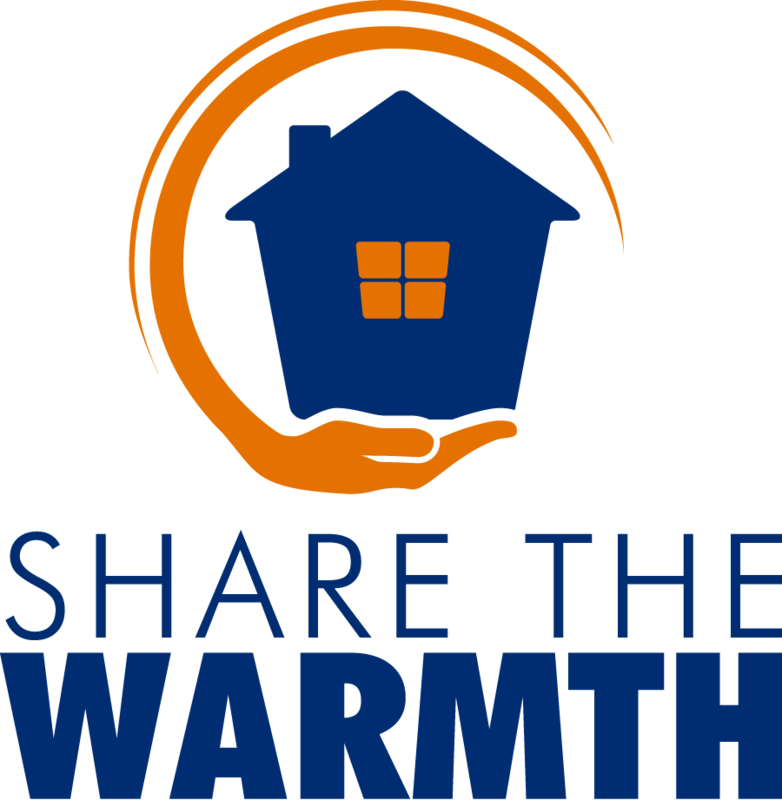 Share the Warmth is a community-sponsored program that allows you to pay a little extra on your monthly winter power bill to help others who can't. Grant PUD has supported this program for more than four decades. 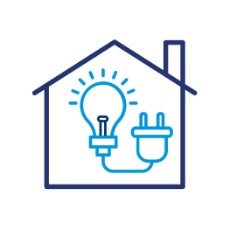 Those in need of our help are your neighbors – often elderly folks on fixed incomes, single-income families trying to make ends meet or just people who find themselves in difficult situations where they are not able to pay their electric bills. How will people get my donation? Grant PUD keeps Share the Warmth donations in a designated fund. Customers are qualified for the program by Grant PUD staff. The maximum granted to individual customers is $300 per a 12-month period. Why donate to Share the Warmth? Let’s face it, making ends meet under normal income circumstances can be a challenge. And for some of our neighbors that are on a limited income it is even more difficult. That’s why there’s Share the Warmth. How can I contribute to Share the Warmth? It’s easy – and tax deductible too. 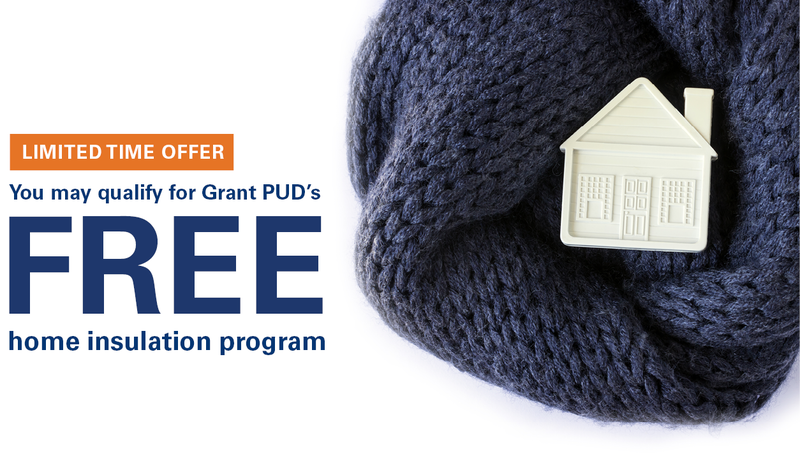 As a Grant PUD customer, you can give anytime. Simply write in an amount on your monthly bill and add it to your payment. Or look for our easy donation feature for customers who pay their bills online. Donors of more than $10 will receive a 1099 tax-credit form. 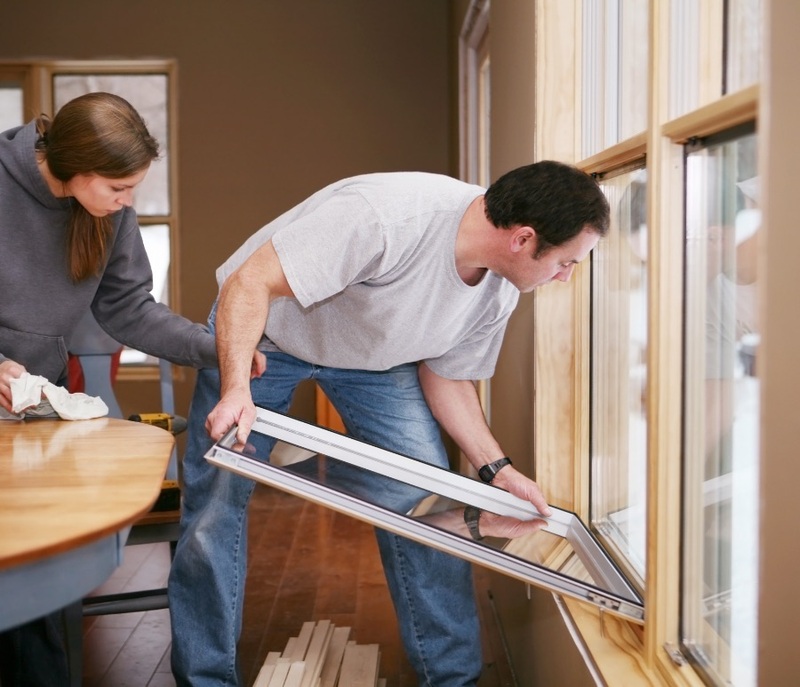 Get money to replace windows, add insulation, buy a heat pump and more. Call 509-766-2512 or fill out the form at the bottom of this page to contact Energy Services for more information. 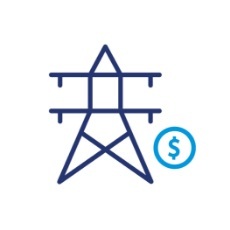 Grant PUD offers net metering credits to customers who install solar or other clean energy sources and supply electricity back to the power grid. Call 509-766-2512 or fill out the form at the bottom of this page to contact Energy Services for more information. Renewable energy is generated for use at the home. An inverter converts the renewable energy into electricity used within the home. 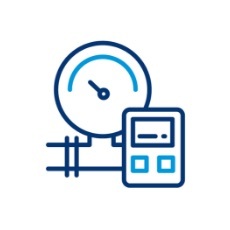 A production meter installed at the home measures the amount of energy created by your generator. Any excess energy generated is sent to the grid. The same amount of energy is later returned to you at no cost. If you have questions or want more information about any of our energy saving programs, contact Energy Services.